Swift is a programming language that is innovative and new. It is used across the globe for developing apps on the iOS operating system (the operating system on iPad, iPad Touch, and iPhone devices). Apps developed using Swift programming are lightning fast apps. Whether you are a professional or novice to the computer languages, you can be assured to learn it quickly and easily. All you have to do is enroll for Swift training course. 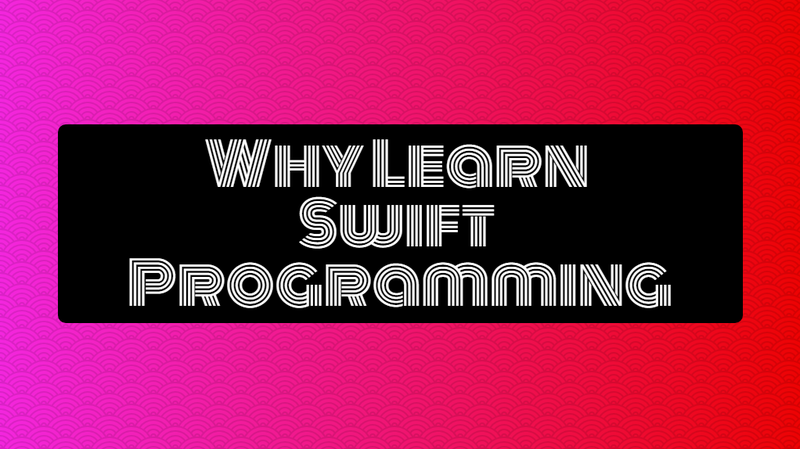 Here are a few reasons that make Swift a most sought after programming language. In recent times, Swift programming language is in high demand across the globe. It is a programming language used for building Apple inc apps. Even though the Android operating system has a huge world market share, Apple has more than 1 billion users. Therefore, a large number of app developers are needed to build apps for this operating system. The demand is increasing at a fast pace in the freelance job market. Given that it is a new programming language, the demand for developers is high. This is an opportunity for you to learn this language and fill the market gap of skilled Swift programmers. It is a statically-typed language. xCode would check your code for errors before building the app. This means that tracking down errors would be a lot easier. in addition, as statically typed languages are strict with the definitions of things, you would have less unexpected and strange errors. In other words, maintaining codebase is easier as it grows in complexity and size. Computer programmers know that most of Apple software is a closed system. Surprisingly, after the Swift language debut, it was made open source. It was a great step for developers as they can freely contribute to the language and make it more efficient and better. The contributors can submit feature enhancements and bug fixes so that it can never lose or derail its way. The Swift.org platform community can answer all your questions. A programmer can learn a lot of things from this community and also contribute to the same. It is faster than other dynamically typed languages as things are more clearly described. Thus, when the app is running, the resources of your machine will not get wasted on checking the definition of something in your code. These are four reasons that make Swift highly popular language among developers. If you are keen to give your career a boost then all you need to do is enroll for Swift training course with Online Training Master and rest assured you will get maximum exposure and a platform to enhance your skills as a Swift programmer.